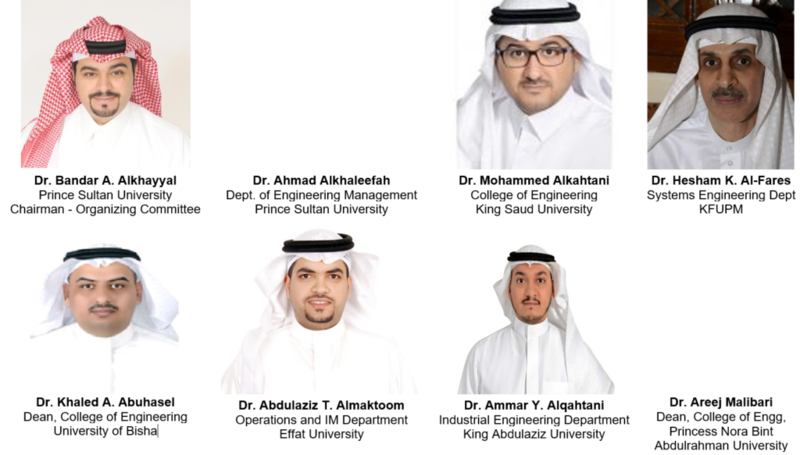 IEOM Society International, a 501(c)(3) nonprofit organization, is organizing the First GCC (Gulf Cooperation Council) International Conference on Industrial Engineering and Operations Management in Riyadh, Saudi Arabia, November 26-28, 2019. 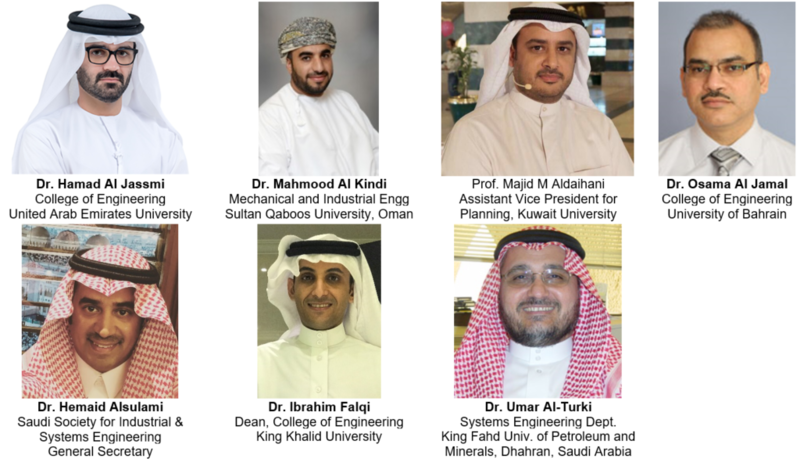 The conference aims to provide a forum for academics, researchers and practitioners to exchange ideas and recent developments in the field of Industrial Engineering and Operations Management. Authors can submit full paper(s) or abstract(s) only. Full paper submission is encouraged. All full papers will be subjected to double peer review. Accepted papers will be published in Proceedings and indexed by Scopus. This conference is built around the three dimensions of GCC Vision; social, economic and technological developments. Awards will be given for 1st, 2nd & 3rd place winners. ALL papers, posters or projects must be presented at the conference in riyadh and winners will be selected after the oral or poster presentation. Winners will be announced and recognized at the conference award dinner on November 28, 2019. Attendance Certificates will be provided for conference participants. Continuous Education Unit (CEU) is available. IEOM Society International will provide some awards and recognition at the 2019 IEOM GCC event. IEOM Society International is a 501(c)(3) nonprofit organization, registered with the State of Michigan and tax exemption status approved by IRS. 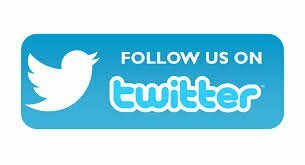 IEOM Society International is a 501(c)(3) nonprofit organization approved by IRS (USA).